Once a god, now a target. Darius wakes surrounded by blood. Most of his mind has been stolen, and the dark figure that took it wants the rest. Caught in a raging war between the human empire and fiery rakkan invaders, he soon learns his fearsome powers have made him an enemy to both. Who he was and why they want him, he doesn’t know. Is he ready to discover the horrifying truth? 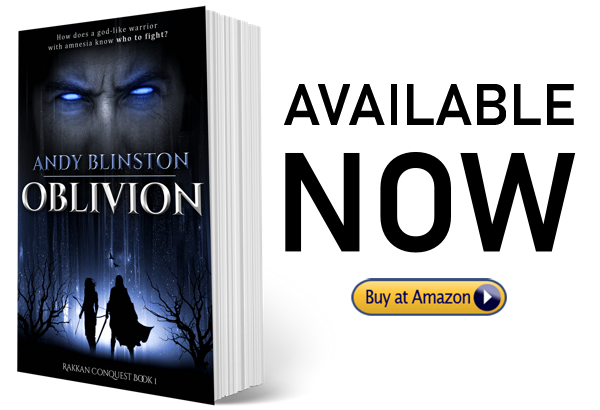 If you like Epic Fantasy full of mystery and action, you’ll love this fast-paced sword and sorcery series.